Tasting Note: Purple with crimson red hue. 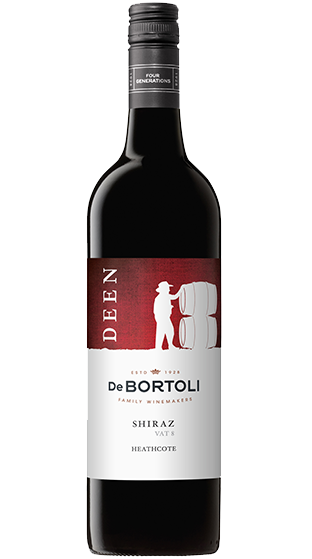 Ripe blackberries and dark fruits complemented with mocha oak, hints of spicy pepper and liquorice. Rich upfront primary fruit with ripe blackberries and hints of plums. Soft mouth coating tannins, hints of mocha, spice and liquorice with a chocolaty finish.